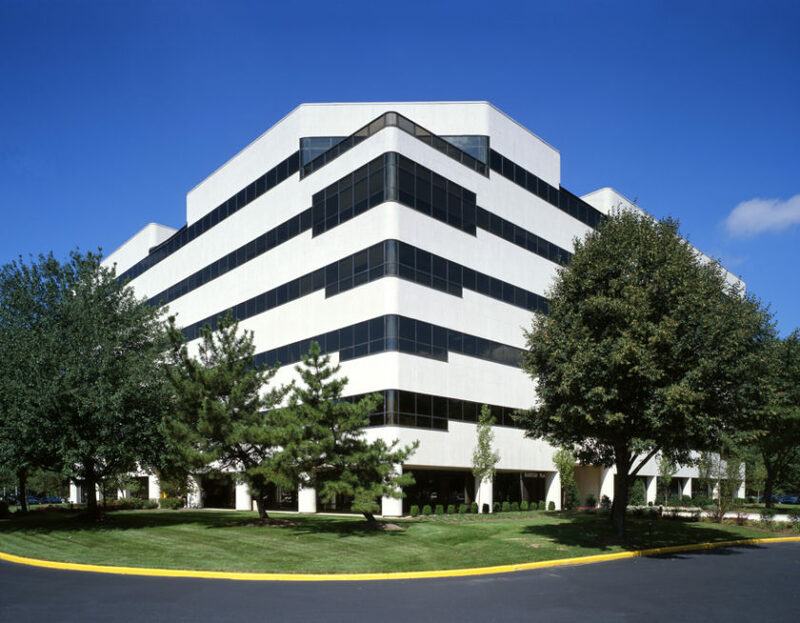 With two buildings now fully occupied and vacancy reduced in half at the third, The Offices at Liberty Corner in Basking Ridge is enjoying strong momentum. 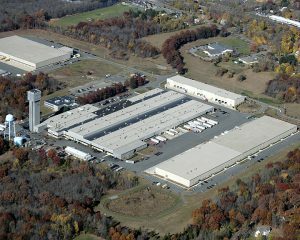 Stepped-up activity at The Silverman Group-owned property reflects overall improved leasing velocity in the Somerset County market as well as the property’s improved competitive positioning following the completion of extensive capital improvements there, according to Cushman & Wakefield. Assembled in 2013, The Offices at Liberty Corner includes 110, 106 and 150 Allen Road. Cushman & Wakefield has served as exclusive leasing agent for the 527,000 s/f asset since then; the marketing team – headed by Bill Brown, Ben Brenner and MariaGrace Iantosca, based at the commercial real estate services firm’s Morristown office – has completed 650,000 s/f in new leases, expansions and renewals. 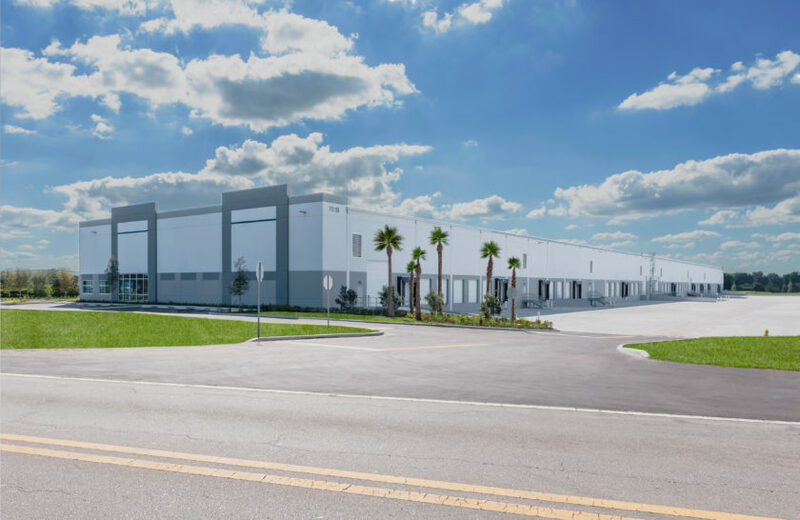 Most recently, Skyworks Solutions, Inc., Valiance, and Limetree Bay Terminals, LLC joined the tenant roster at 110 Allen Road, while Major, Lindsey & Africa, LLC and Hess Corporation leased space at 106 Allen Road. 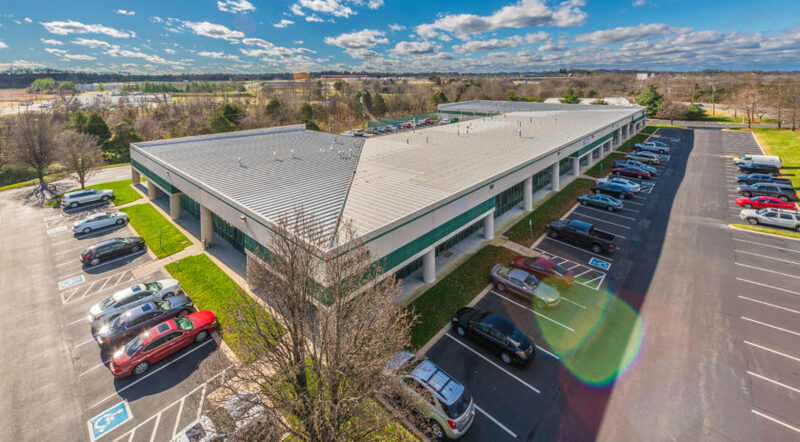 A recent renewal and expansion by Light Speed Technologies Inc. at 150 Allen Road, and renewals by Brillio, LLC and Strohmeyer & Arpe Company, Inc. at 110 and 106 Allen Road, respectively, reflect the property’s success in retaining tenants. 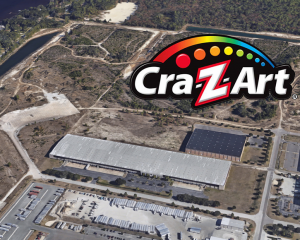 The renewals, expansions, and new deals totaled 115,000 s/f. “The Silverman Group has continued to add services and facilities to enhance quality of life at The Offices at Liberty Corner and the volume of new leases and renewals ties directly to the resulting, outstanding work environment,” Brown noted. Today, 106 and 150 Allen Road are fully occupied, and Cushman & Wakefield is marketing remaining units ranging from 5,000 to 75,000 s/f at 110 Allen Road. The Silverman Group recently completed renovations at that building, upgrading the lobby and incorporating a 2,500 s/f fitness center with high-end equipment, showers and locker rooms, as well as a 25-person state-of-the-art conferencing facility. 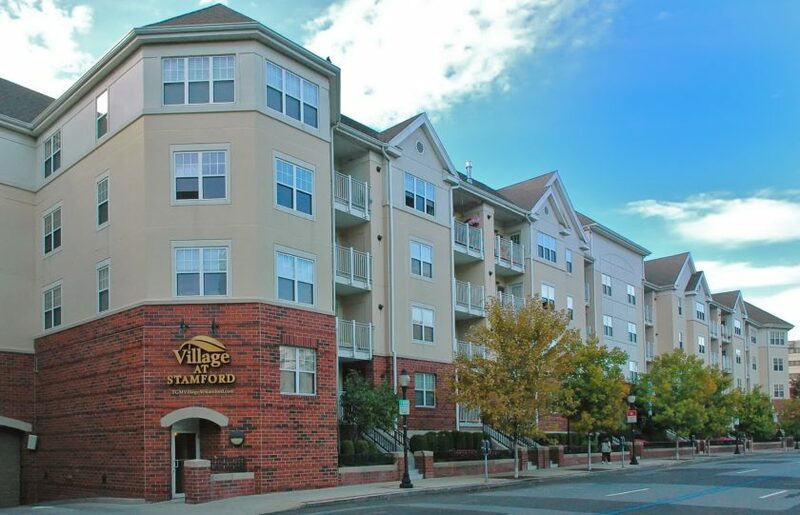 Previously, the company upgraded food service and renovated the cafés at all three buildings as well as completed a lobby renovation at 106 Allen Road. The firm also added a new conference facility at 150 Allen Road, and a tenant lounge with a pool table at 110 Allen Road. Additionally, new outdoor seating areas at 106 and 110 Allen Road, a basketball court and a mile-long walking path around the campus perimeter encourage enjoyment of the property’s bucolic grounds.